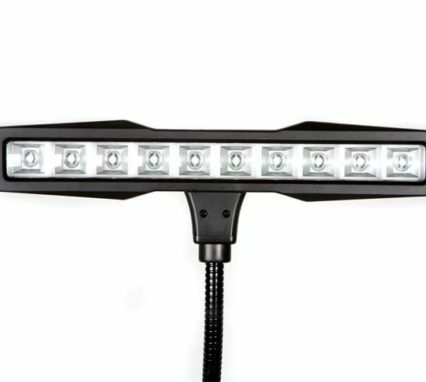 A member of the Tempo Range, the Star Light is a low cost alternative to RATstands professional range of lights. The low weight and compact size make this an ideal travelling companion for the musician on the move. 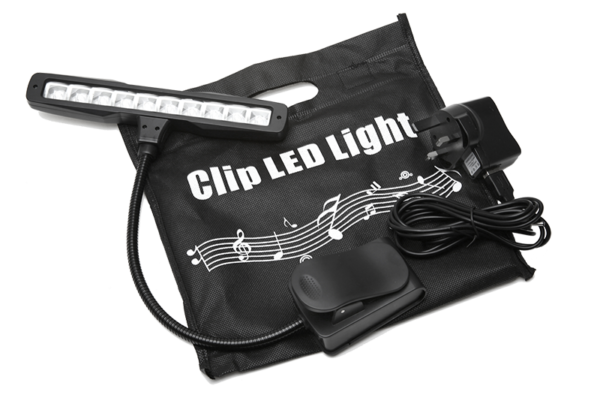 If you have spent your money on your instrument and have a small amount left to get a light, This is the best you will find! 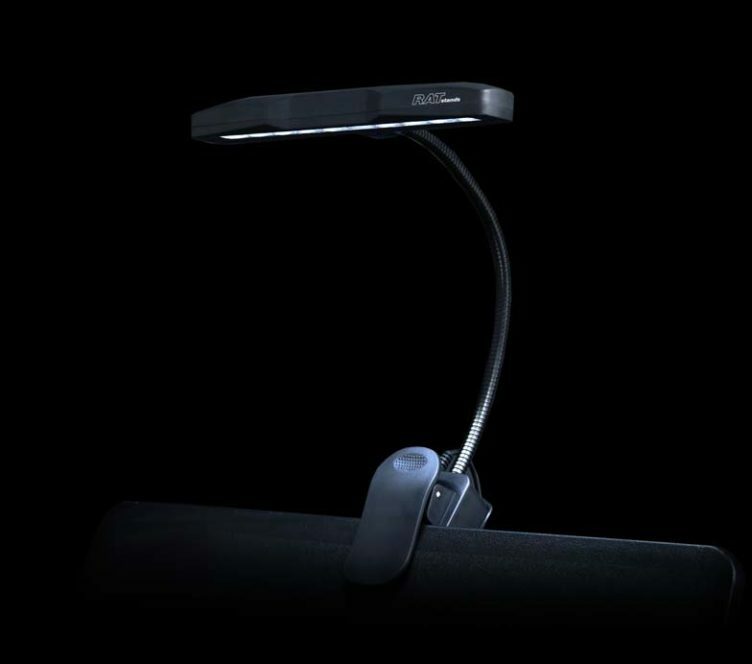 The Star Light is powered using Lithium-Ion batteries and can be recharged whist in use with the charger which is supplied with the light. 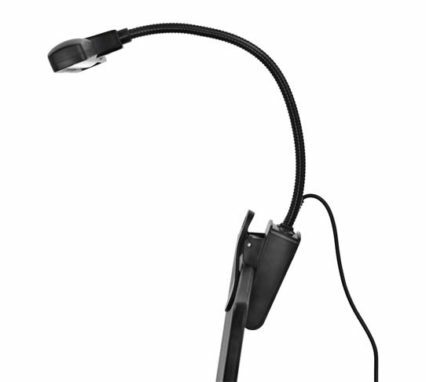 At its maximum output the light will last over five hours between charges. 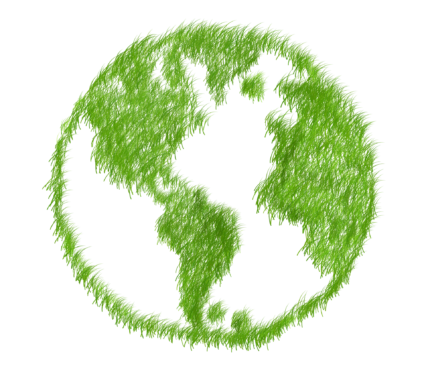 Lithium-ion batteries ensure longer periods between charge whist minimising the weight of the light. 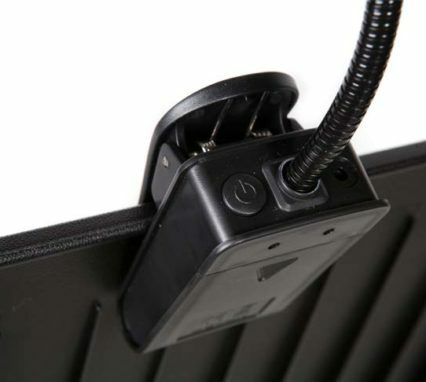 The light has two output levels which are controlled by a switch on the side of the housing. 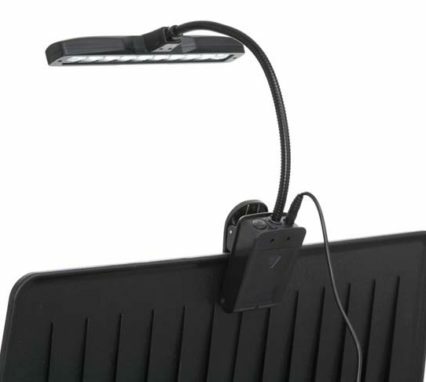 Ten LED’s give even illumination of the score and good control of the light. 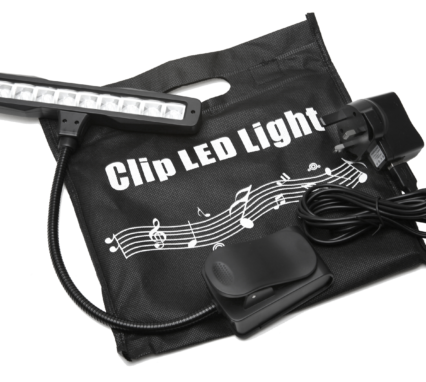 A universal clip allows the user to attach the light to any music stand or suitable surface. A carry bag is included to protect the light whist on the move.